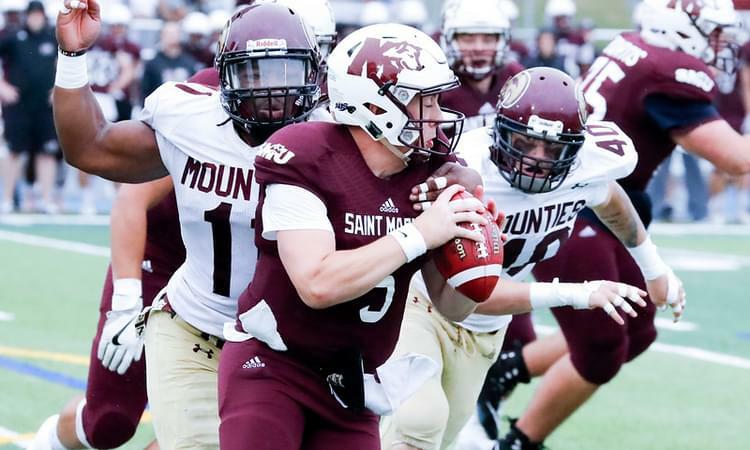 Headlining the InstantScouting 2018 Elite Class: U Sports – Linebackers is Damian Halstead of Mount Allison University. Damian Halstead proved last season to be a fearsome defensive player. Normally a middle linebacker, he was moved to end due to team injuries and proved adept at that position. Raw McGill LB was selected for East-West bowl game . Averaged a little over 4 tackles per game with 5.5 sacks and 6 tackles for loss at Mount Allison. St. Francis Xavier LB had a total of 29 tackles with 1 tackle for loss. Had a career-high 10 tackles versus Windsor the past season recording a total of 30.5 tackles including 3 tackles for loss. East-West bowl selection was 3rd on Alberta with a total of 44.5 tackles. LB had 5.5 tackles for loss including 3.5 sacks with a total of 40 tackles at the University of Guelph. Had a total of 24 tackles for the Marauders including 1 tackle for loss and an interception. Recorded a total 27.5 tackles and 2 sacks for Western. Western LB registered 32.5 total tackles including 7.5 tackles for loss.